Showing recent results 2746 - 2760 of 4500 products found. 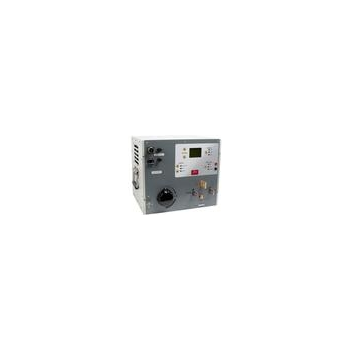 The AMCCB-500 is a microprocessor-based high current circuit breaker test set. 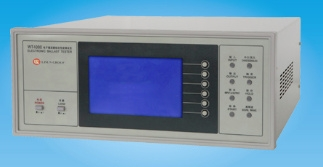 This unit provides a variable high current source, control, metering, and timing circuitries for testing overload relays and thermal and magnetic circuit breakers. 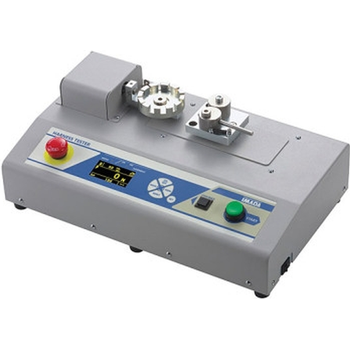 ◆ Perfect Accuracy——±3% HV, ±1.5HR, ±3%HB.◆ Microscopic Indentation—— Only high-power microscope can observe the indentation.◆ Quick Measurement——Result in 2 seconds.◆ Large LCD Display——Directly display measurement result, times count, maximum, minimal, average and deviation.◆ Friendly Operation——Operate well after short training.◆ Promised Warranty——2-Year warranty for main unit (Excludes Probe).◆ Mass Storage——Save 1000 groups measurement data.◆ Simple Calibration——Save 20 groups calibration data for invoking, improve calibration efficiency. 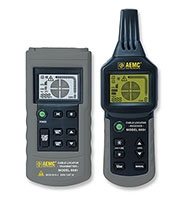 The AEMC Cable Locator Model 6681 detects buried (in ground or in walls) telecommunications cables, electric power and other cables, and metal pipes, during modification or maintenance work on installations of category III (or lower), at voltages of 300V (or less) with respect to ground. 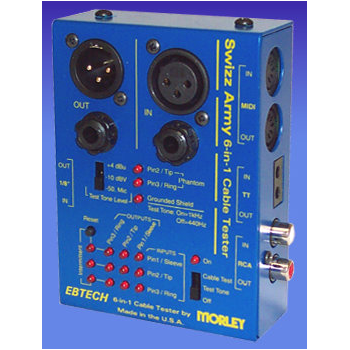 The system can locate open circuits, shorts, track cables and locate fuses or circuit breakers. 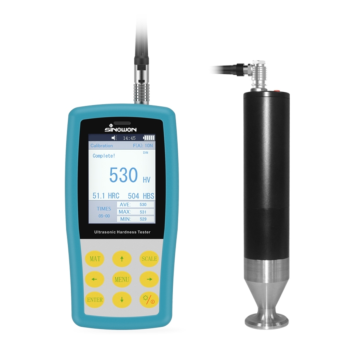 The instrument is a portable system that includes a transmitter, a receiver, and accessories. 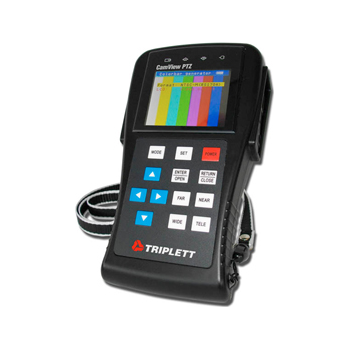 The transmitter and receiver both have a large back-lit LCD and large keys. 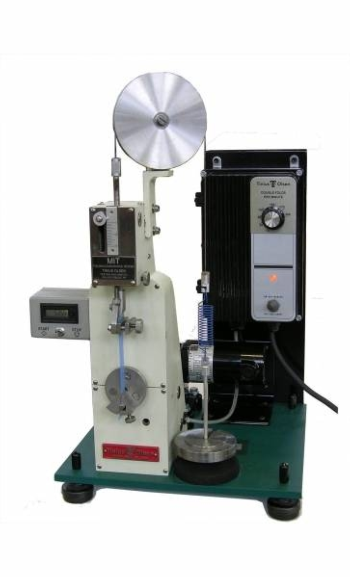 Imada offers manual and motorized wire crimp test systems in either vertical or horizontal configurations.Lever-operated systems offer basic functionality and rapid destructive testing up to 220 lbf.Motorized systems have speed control and are capable of destructive or force-controlled non-destructive testing up to 1100 lbf.Choose from manual or automatic wire-gripping fixtures.Digital gauges offer data output for analysis with data acquisition software.Create your own custom configuration or consult our application specialists. 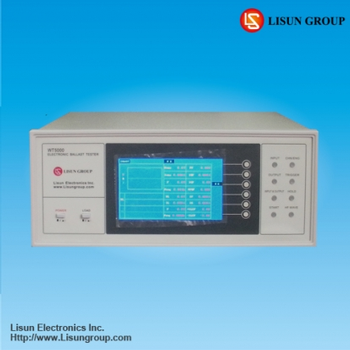 WT4000 - Lisun Electronics Inc.
• Measure parameter: 1) Input: Vrms, Lrms, W, PF, Hz, Phasic angle, total harmonic and 0-39 component of harmonic. 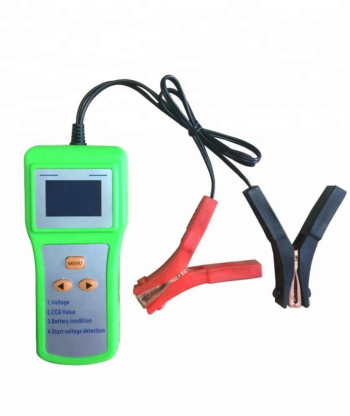 2) Output: Lamp voltage, Lamp current, Filament current, Guided cathodic current, Lamp power, crest factor and oscillatory frequency, single high frequency analysis. 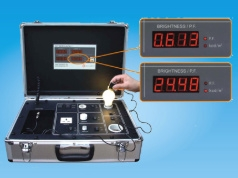 • Startup: Startup lamp voltage, lamp current, filament current, guided cathodic current curve and parameter, preheating time; • Simultaneously display on 8 windows for input and output parameters, convenient for comparison and analysis; • Test preheat energy, filament preheat time. And the parameters changes from 0 to 5s of filament voltage, filament current and filament power; • Up to 1MHz lrms test content to every EB; • Analysis symmetry of high Frequency curve of lout; • 12-bit high-speed A/D, sampling rate up to 10MHz, can easily analyse signal curve of output; • Finish an input and output testing at the same time within 1 minute; • Portable, can test, display, print without computer. Test report include data and curve, comply with international standard; • Communication port for PC, run under Windows98 or Windows2000, English Version available. 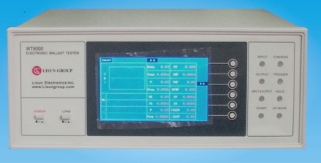 WT5000 - Lisun Electronics Inc.
WT5000 is the updated version of WT3000 with a super LCD for displaying waveforms and parameters directly, and it includes all the functions and technical parameters of WT3000. Reports can be printed if printer is connected. It also meets the latest requirements for electronic ballasts in international standards IEC 60929, IEC 60969, IEC 61000-3-2, GB/T15144-2005, GB/T17263-1998 and so on. 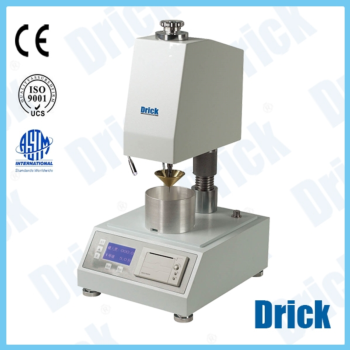 When using these machines, a pliable specimen is placed under a constant tension load. Checks XLR, 1/4", RCA, 1/8", TT & MIDI cables for continuity and/or intermittant connections. Also detects opens and shorts for each pin. Other features include test tone generator (+4, -10, Mic), phantom power detector, grounded XLR shield detector and cable wiring display. 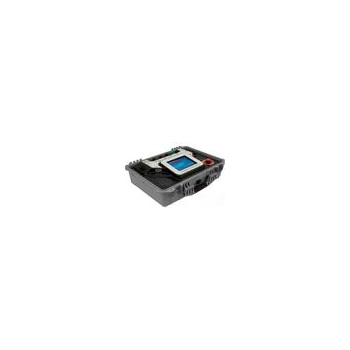 LS616S - Lisun Electronics Inc.
LS822 - Lisun Electronics Inc.
• Build-in DC Power Supply: Forward current preset: 0.1-800mA (special order) Range of forward voltage: 0.1-20.00V • Range of luminous intensity: 1mcd-3,000cd • Range of luminous flux: 1mlm-9,999,000lm(depends on the size of sphere) • Accuracy of photometer: class1; accuracy of electricity: class0.5 • Aging time: 9999Hours 59Munites 59Seconds • Tolerance of time: ±1S/10H • Record time: 16000times • Hold data automatically when the power is off and continue to work automatically when the power is turned on.